Published on April 3, 2011 in Purses. 1 Comment Tags: bags, scraps, the orange collection. The winter continues and I’m about to go crazy! It’s 60 degrees on St. Patrick’s Day and a week later there is a foot of snow outside! 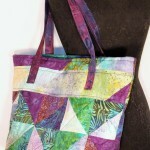 But alas, I carry on with my fabric diet and using things in my stash. I’ve actually been doing pretty good. 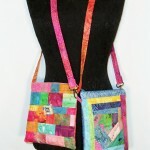 I have completed over a dozen bags and another dozen little zippy bags. 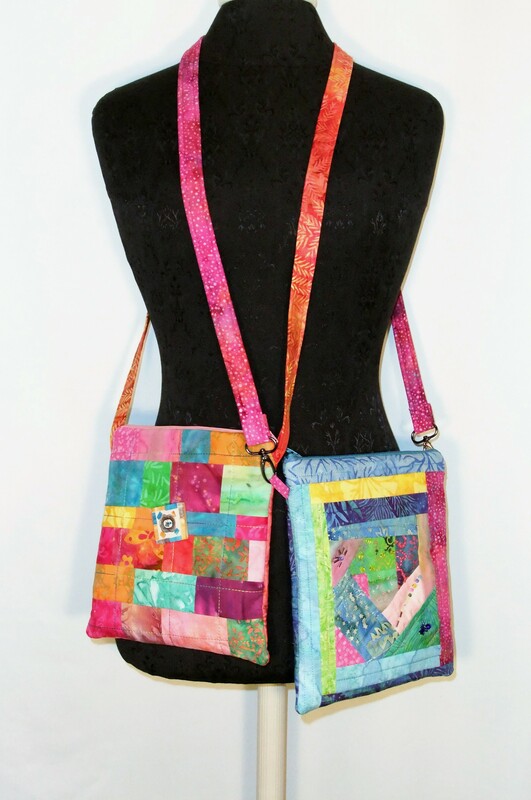 Check out the purse page for the “Orange Collection”. 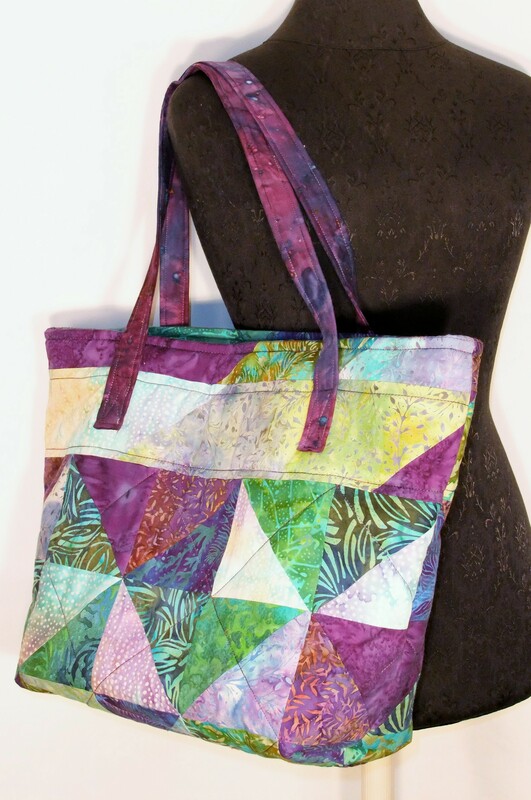 The good thing is after finishing a quilt project I did a smart thing….I put all the pieces and parts with coordinating fabric all in a Ziplock bag. The bad part is I found the drawer that they have all been hiding in. 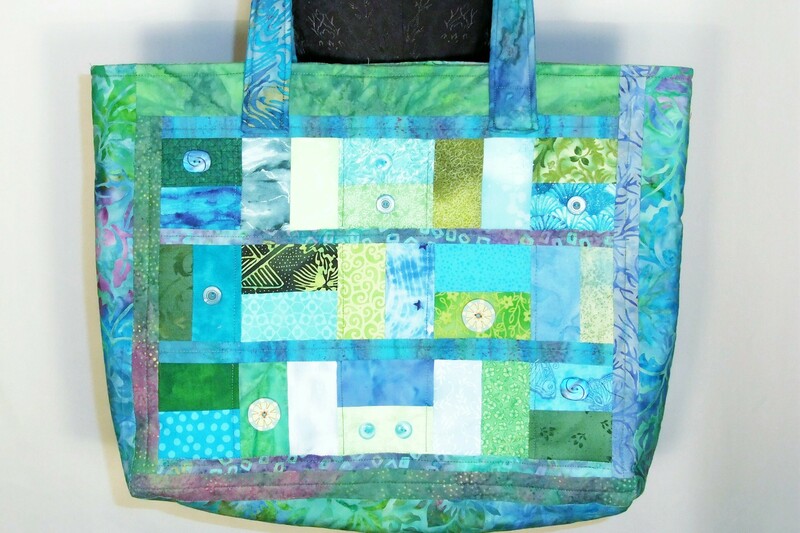 Thus started the “scrap bag project” OMG! One thing led to another. One scrap led to another scrap and another. I’m happy to say I killed all the orange scraps, but must confess that I did buy a small piece of fabric to make the handle. There was nothing left to make it without it really looking like I sewed scraps together. 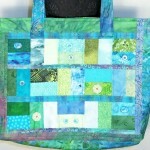 Here’s a few samples from the ” the scrap bag project”. wow! looks like you’ve been super busy!